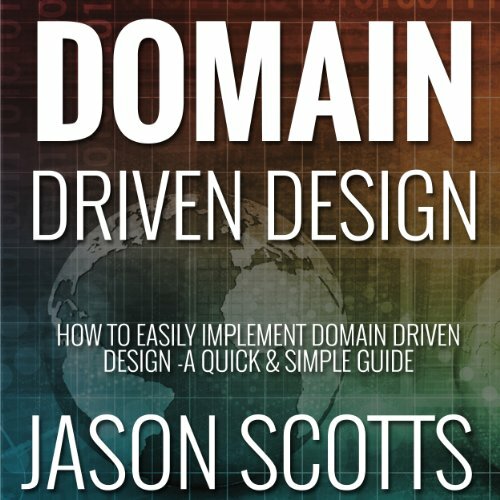 Showing results by author "Jason Scotts"
I want to thank you for checking out the audiobook Domain Driven Design: How to Easily Implement Domain Driven Design - A Quick & Simple Guide. This book contains proven steps and strategies on how you can implement the domain-driven design approach in your projects to bring out better results. Through the domain-driven design approach, you and your project team will better understand the domain that you aim to serve and communicate in a common language that can ensure harmony and team work with your group. 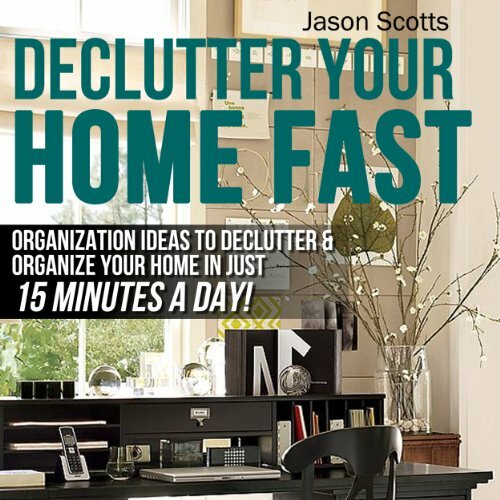 Organization tips that work: staying organized and declutter your home in just 15 minutes now! No matter how many episodes of Hoarders you have seen, you still should not consider yourself a bad person if your home is filled with clutter. Clutter can accumulate in many ways: through laziness, neglect, a busy schedule that does not allow for regular cleaning, not enough space for the people living in the home, any number of reasons. Let's face it, especially these days, there's a lot going on and things are constantly coming at us to the point where overload sets in and mentally our brain is just not handling it. If that describes you, there's something you can do about it starting now. 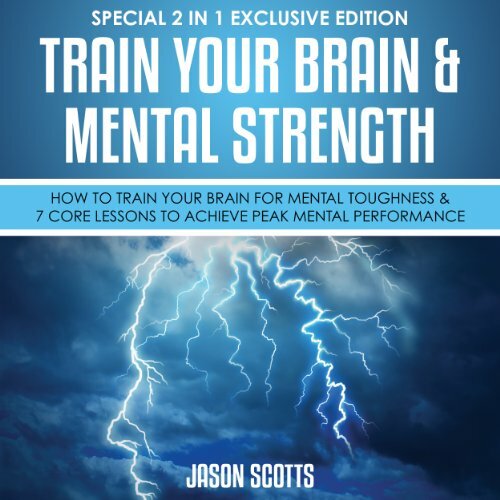 Get your hands on Train Your Brain Mental Strength: How to Train Your Brain for Mental Toughness & 7 Core Lessons to Achieve Peak Mental Performance! 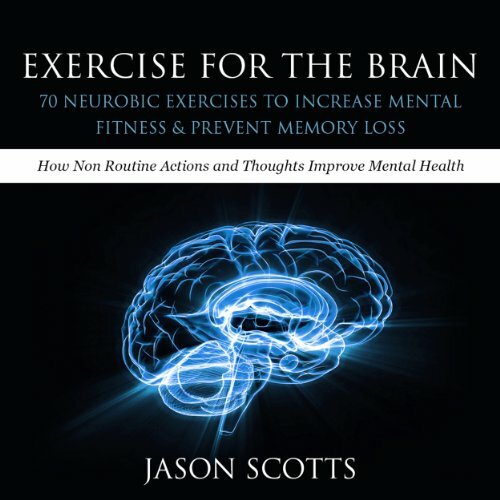 You can't go wrong with this audiobook because it's written to improve your cognitive skills and throughout the process your brain will not be overworked. 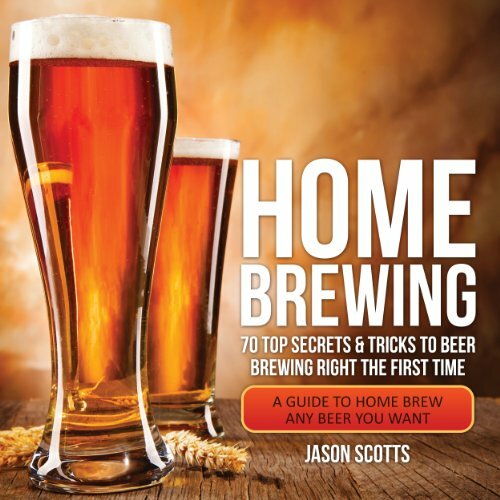 Home Brewing: 70 Top Secrets & Tricks To Beer Brewing Right The First Time: A Guide To Home Brew Any Beer You Want is the definitive book on making quality beers at home. Whether you want simple, sure-fire instructions for making your first beer, or you're a seasoned home brewer working with all-grain, this book has something for you. The book covers the full range of brewing possibilities - accurately, clearly, and simply. 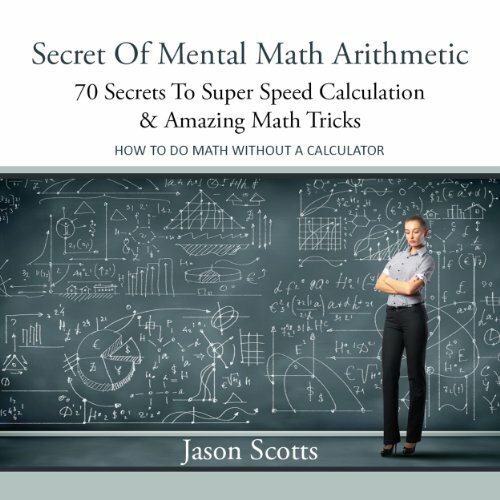 No matter how simple it may be, solving mathematical equations can be a challenge for quite a number of persons Through his book titled Secret of Mental Math Arithmetic: 70 Secrets to Super Speed Calculation Amazing Math Tricks, Jason Scotts seeks to provide the solution to those mathematical problems. 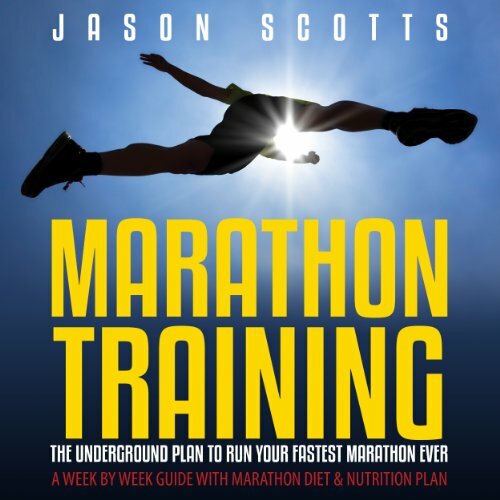 This book introduces method which will gradually build up the moderate-high mileage required for marathon success, spreading those miles more sensibly throughout the week. Running easy days mixed with precisely paced speed, strength, and tempo workouts, runners will steel their bodies and minds to run the hardest miles of the marathon. In addition, detailed nutrition and hydration chapters also help runners pinpoint their personal energy and hydration needs so they know precisely how much to eat and drink during workouts, race week, race day, and for recovery. 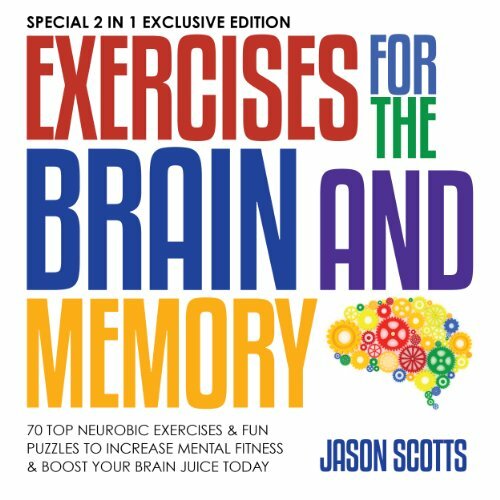 If you are interested in learning the best ways possible to improve mental health then you need a copy of "Exercises For The Brain & Memory : 70 Neurobic Exercises & Fun Puzzles To Increase Mental Fitness & Boost Your Brain Juice Today (Special 2 In 1 Edition)." 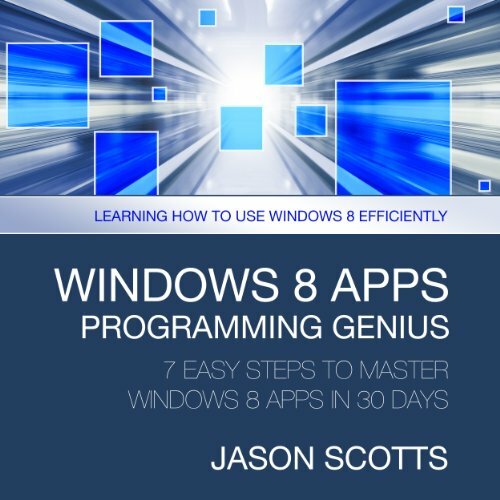 This text is written in a fashion that is easy to understand and the author himself has used quite a number of the techniques outlined in the text to his own benefit. 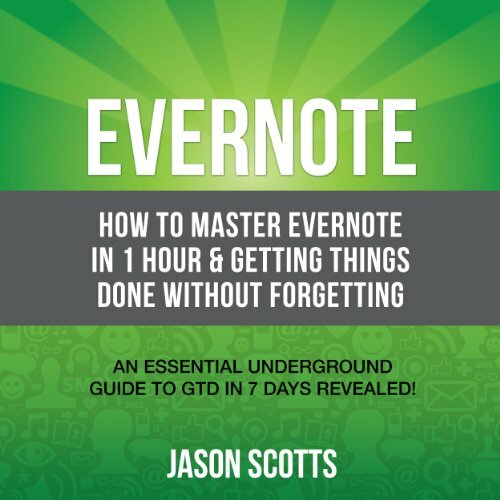 As more and more persons seek better ways to retain and improve their memory this text is well timed. 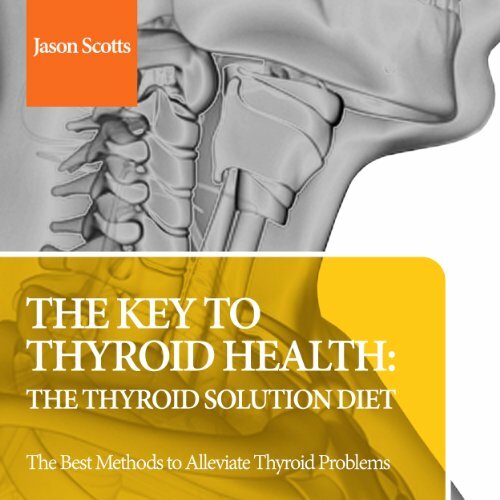 The Key to Thyroid Health: The Thyroid Solution Diet is an audiobook that outlines all the current information that is available on issues with the thyroid. An increasing number of persons have been diagnosed with thyroid issues in the last few years and as such, various solutions are being sought to alleviate the symptoms of the condition. Quite a number of texts have been published on the topic as well. If you want to have that amazing bigger, leaner, and stronger body, then body building is for you. 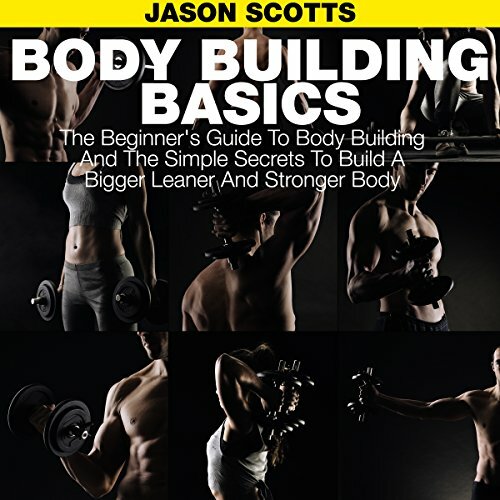 The Body Building Basics will show you how to attain the wonderfully built body without breaking the bank. Safe but serious workouts, food plans that will help in your progress, supplements that are healthy and will help attain your goal and many more! Secrets to Graphics Design Revealed! 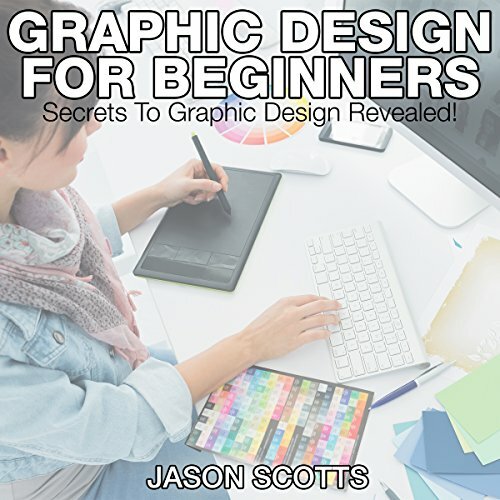 Graphics Design for Beginners: A Beginner's Guide to Graphics Design will help you get to know more about the career, providing you various options to focus with numerous possibilities. This guide will provide you more information on the qualifications of a graphics designer that most companies are looking for. It also includes some more information regarding degree requirements, graphics design programs, and how to pick a graphics design school. 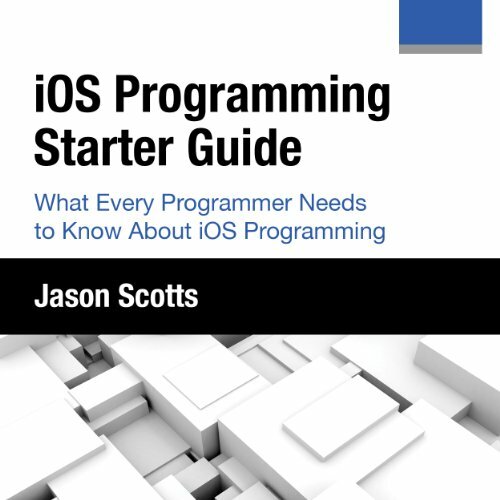 iOS Programming: Starter Guide: What Every Programmer Needs to Know About iOS Programming is a precise and concise book for any programmmer to get a quick grasp of the intricacies of iOS and how to master it quickly. Technology is wonderful. But by the same token, understanding how to use it efficiently is another story. Sometimes the frustration can really get to you. Not to worry! Now you'll have the information that you need to dive right in and actually know what you're doing. 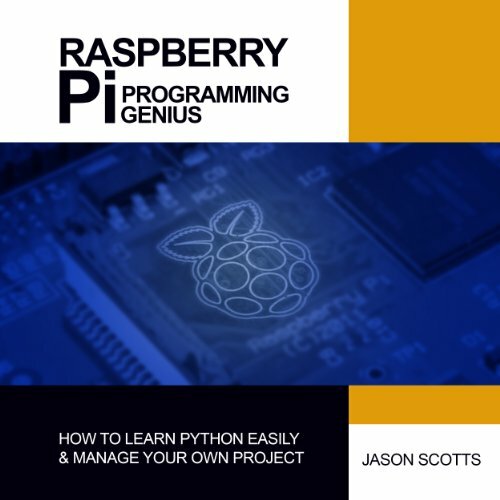 Raspberry Pi Programming Guide is an audiobook that gives the listener a bit of insight into this form of technology. It is European based and is just making a debut in North America, so many are curious about it and what exactly this technology can do. The aim of the author is to highlight the main functions of Raspberry Pi and how it can be beneficial to the consumer in the long run. 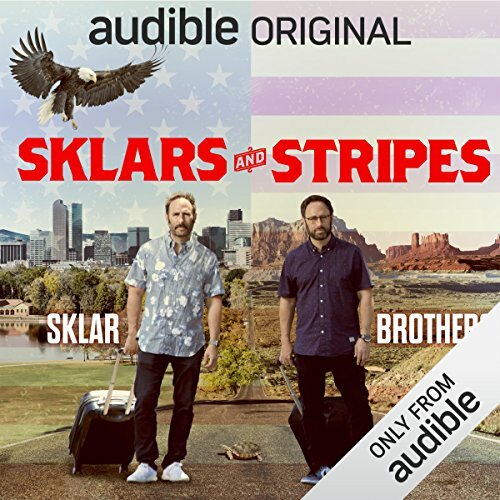 This audiobook is extremely informative, to the point and easy to follow. Are you fed up with reading long, boring, lengthy paragraphs after paragraphs of text and want to get up and running in Python as soon as possible? Well, you're not alone. I for one hate having to read through masses of text for very little benefit. 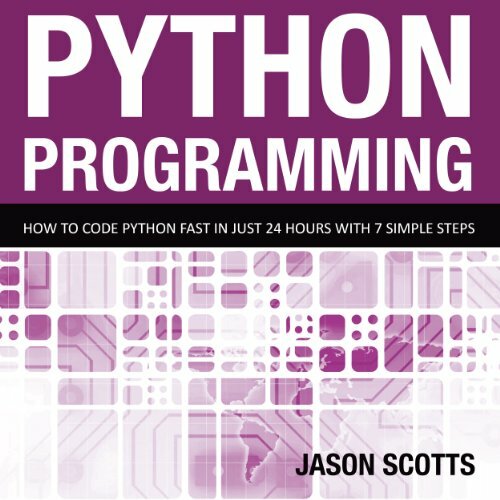 Python Programming: How to Code Python Fast in Just 24 Hours with Seven Simple Steps strips away the non-essentials and instead provides you with the fundamentals from which you can blossom as a Python programmer in just seven simple steps. 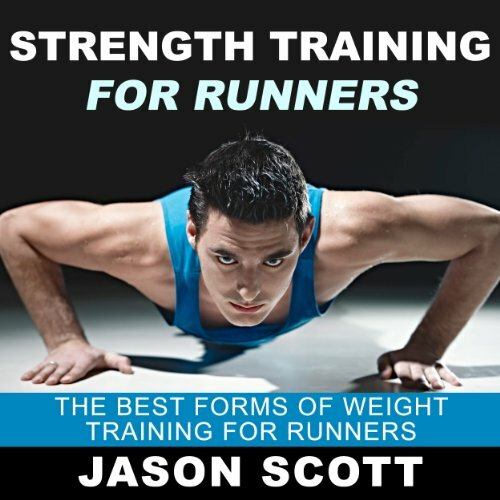 Strength Training for Runners is written by an author that has more than a vested interest in the welfare of runners. He is a runner himself and is aware of what it takes to keep the body in shape and to prevent any sort of damage to perform optimally. The text is simple and well timed, as more and more persons are starting to run for their health. Do you want your ex back in your life, but are afraid that they will not give you the opportunity? Before begging them to come back, be sure to listen to this awesome audiobook on how to get back your ex. 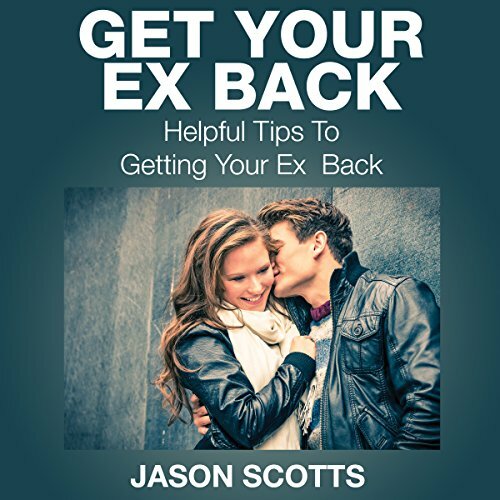 Jason Scotts' Get Your Ex Back: Helpful Tips to Getting Your Ex Back will teach you how to get your ex back. From knowing more about each person, how to fix the relationship’s problems, re-establishing contact with your ex, and winning them back. 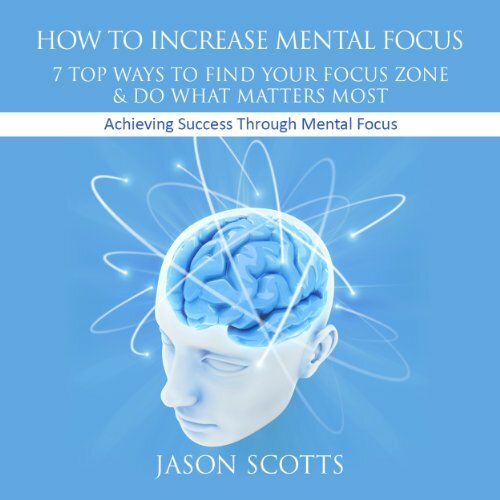 How To Increase Mental Focus: 7 Top Ways To Find Your Focus Zone Do What Matters Most is a text that can help the reader to find out what their problems are as they pertain to concentrating on a specific task and how to become more proficient at it Every individual has been in the situation where they have become distracted from the main task at hand It may be a slight sound that they heard but it tends to throw them off of what they are focused on.